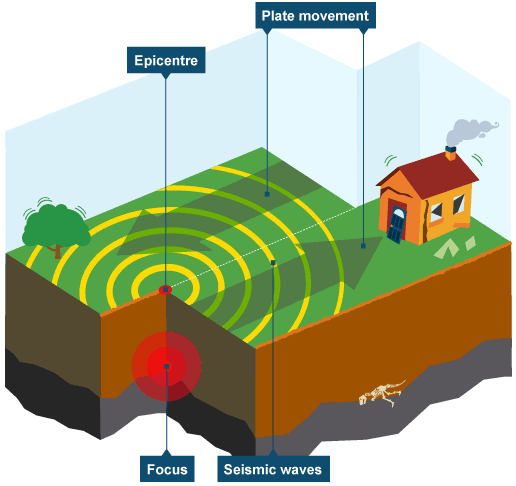 This volcanoes and earthquakes unit will be taught using a 'flipped classroom' model. You will access resources at home in preparation for the lesson, which will give us extra time in class to work on projects and consolidate our understanding with our peers. To do this, we are going to be learning in a real and online classroom. Create an account and join the online classrooms below. From Quizlet class, test yourself one time using the Quizlet cards. 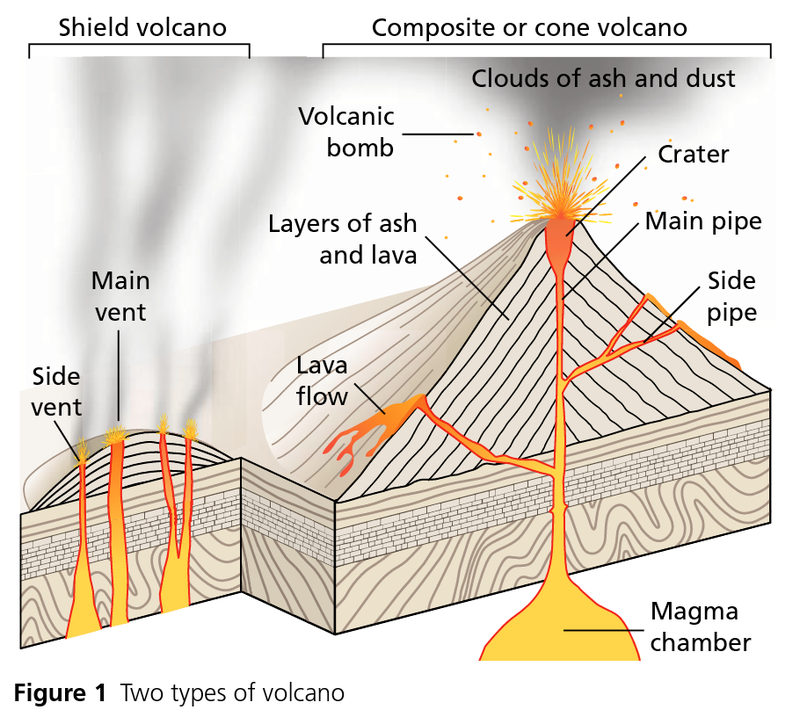 Draw a labelled diagram of a shield and composite volcano. Explain how they are formed by reading p 80. Explain how the Richter and Mercalli scales are similar and different (compare and contrast) by completing a Venn diagram. Use the information above. Illustrate the different impacts on the Mercalli scale storyboard by drawing pictures. Login to Khan Academy and then watch these two videos. Pause and take notes. Quiz in next lesson. 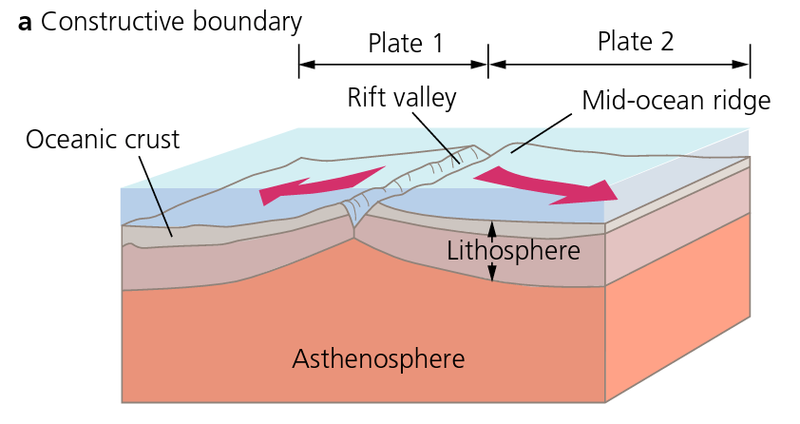 What is the lithosphere and the asthenosphere? How are they different? Draw a labelled diagram of the earth's internal structure. 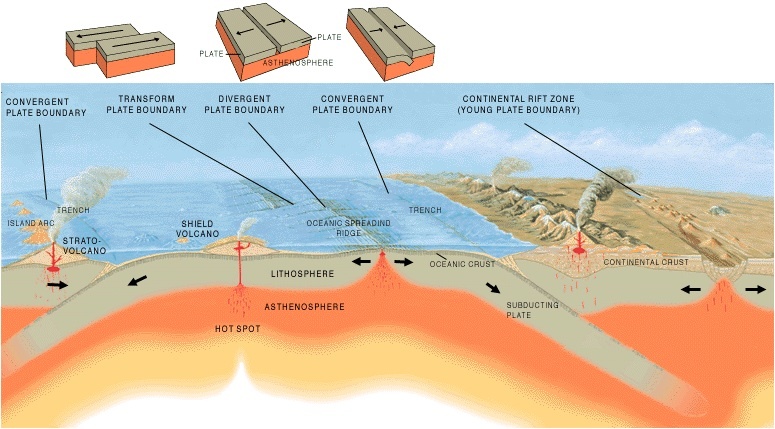 Explain how convection currents in the mantle lead to plate movement. Watch and make notes on the first 10 minutes of this video. Think about the last lesson and the homework task. With a partner, draw your understanding on A4 paper using coloured pens. Write down three questions you have. 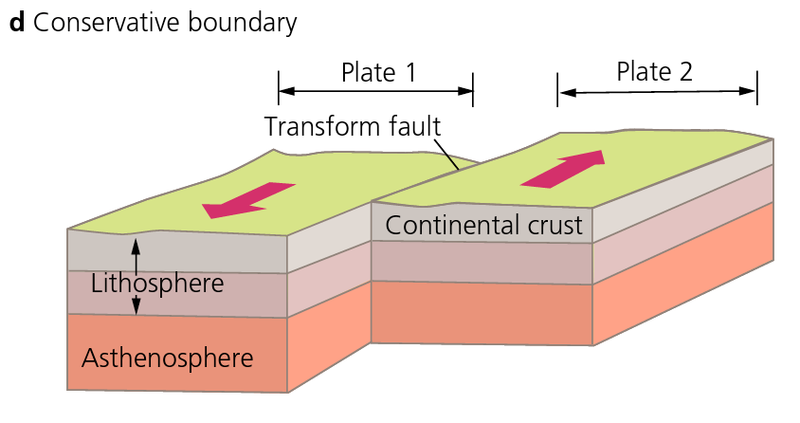 Explain the link between earth structure and plate movement. You are going to complete a team task. Each person in the team will see a diagram outside of the class for 10 seconds. You must recreate this diagram as accurately as possible in your teams. The diagram contains names, symbols, lines and colours. What strategies are you going to use to learn better as a team? Decide now. Get everything correct and upload a screenshot to the Showbie class discussion. When Alfred Wegener proposed his theory of continental drift in 1912, people thought he was crazy! Research Alfred Wegener and his theory on Continental Drift. Work out what is happening on your map. Read the title and key. When you are sure about your map, show the global patterns by drawing on your blank plate boundary map using colour pens. Include a key to show what the colours mean. Watch the video and note the different types of evidence for continental drift. Add the information to your map. Log in to EdPuzzle and watch the two videos below. Take notes and draw diagrams. 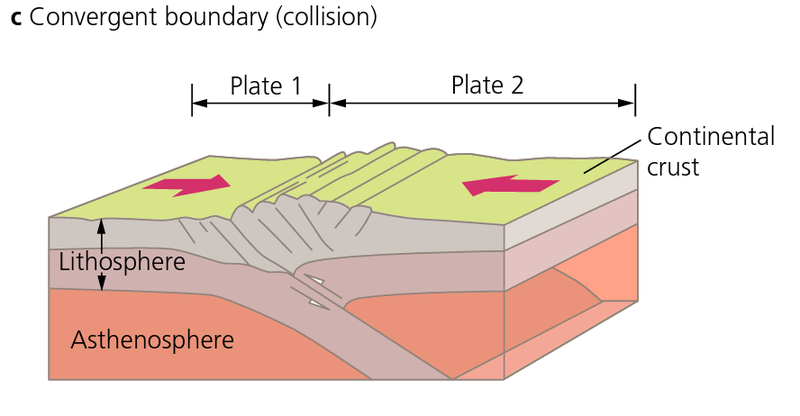 Create a video tutorial explaining what happens at each of the plate boundaries using Explain Everything. The resources have images and text to include in your work. Explain to your neighbour what causes plates to move. Draw a diagram and add as many key words as possible.